Clear Creek ISD teachers and staff who had to go without a raise for two years when the Texas Legislature cut local funding by some $23 million are getting a three percent raise next year. CCISD trustees approved the increase at their March meeting, along with an increase in the district’s contribution to its health care plan. “We asked our employees to do more with less and forego a well deserved salary increase for two years while they worked tirelessly to ensure our children are prepared for their future,” said Dr. Greg Smith, superintendent of schools. “While they selflessly rose to the challenge and helped us weather the financial storm surrounding public education, we also recognize that we must improve our salary structure if our community wants to retain the very best in education. In October 2012, trustees set out a specific goal for the superintendent to develop and implement a long-range compensation plan. The superintendent outlined the plan on March 5. 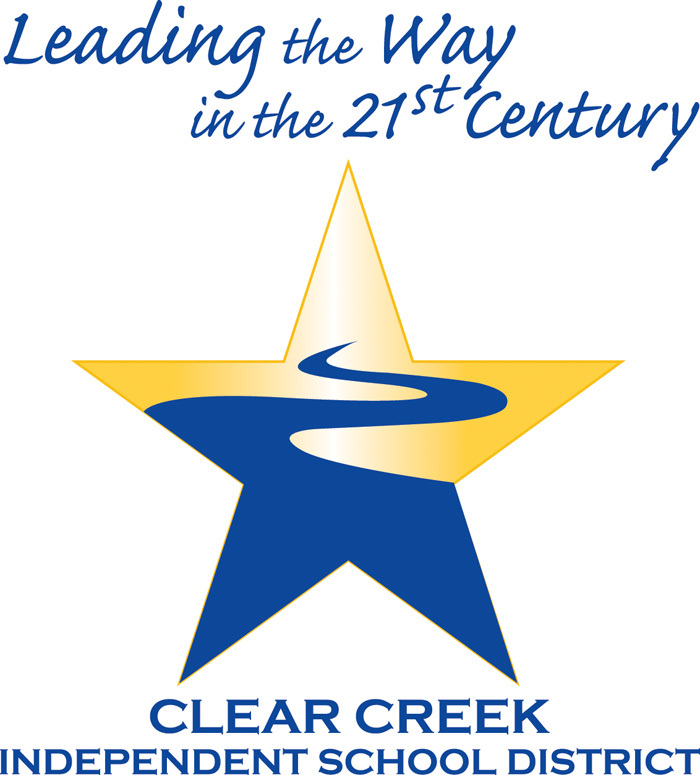 In total, Clear Creek ISD has reduced $12.8 million in expenditures over two years and it has been successful in rolling forward general funds not used in the prior year, Polsen said. The three percent raise will cost $6 million.